Mary Ward House is a Stunning Conference Centre located in Central London, Bloomsbury, and within walking distance of Euston, Kings Cross and St Pancras transport hubs. Our Conference and Meeting Room Space offers event managers and organisers over 13 different unique spaces and includes a stunning garden and courtyard. Mary Ward House Conference Centre London offers clients a unique venue which has been recently refurbished to ensure our pedantic high standards remain in place in this wonderful period building. We are dedicated stewards of this wonderful part of the United Kingdoms History. Historically renowned as the UK's first disabled school and the first children’s school, the ethos which served as the enabler of an ideal remains in place today as we seek to promote knowledge learning and communication. 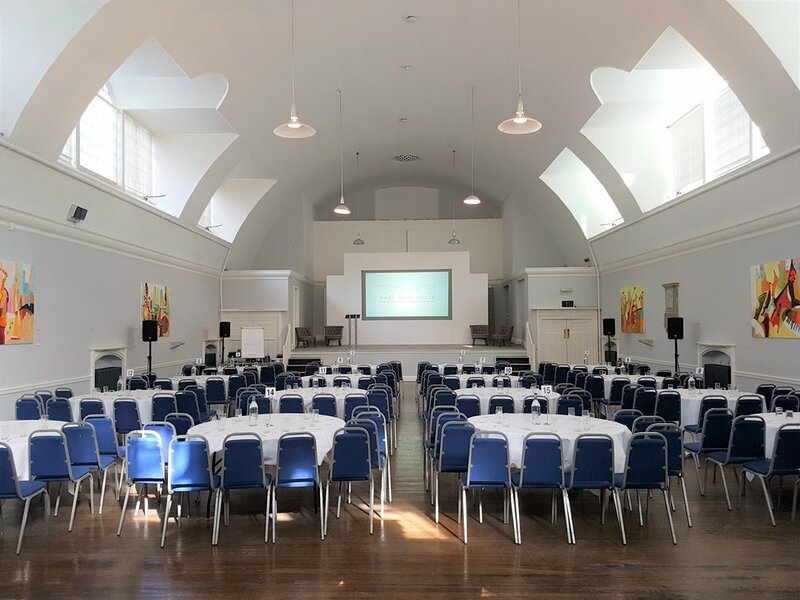 Mary Ward House Conference Centre London is dedicated to enhancing and promoting best practice for those involved in the procurement and provision of accommodation, meetings, conferences and events. Our Site is designed to be as user friendly as possible for event managers and organisers, conference and meeting booking agents, business travel agents and individuals. We welcome feedback on how we can better improve your experience. We look forward to welcoming you to Mary Ward House Conference Centre London. Mary Ward House Training Venue London is one of the UK's leading training Venues. We are vastly experienced in hosting training which requires the most demanding and exacting standards. Public Transport Links are excellent with Mary Ward House Training Venue London located between 4-8 minutes walk from Russell Sq Tube Station, and the Transport Hubs of Euston, Kings Cross and St Pancras. Each Room in our venue is an award winning architecturally design which has an abundance of natural light to keep guests alert and engaged. All of the rooms have easy access to facilities and have professional and dedicated event managers ensuring that your event is the best it can be. Mary Ward House Training Venue London is an excellent training space in which we can easily set up to suit your style whether it is the more traditional and formal u-shape or cabaret or the more modern and relaxed bean bag and IPad! Many Booking Agents and Training Managers have tight budget in which to work and at Mary Ward House Training Venue London we can negotiate excellent rates for multiple training events or block bookings. We provide complimentary Wi-Fi as part of all our day delegate packages and further information can be found in our brochure. Mary House Meeting Room London is dedicated to providing the highest standard meeting rooms and service to clients. We are particularly mindful that the environment in which you deliver your communication is a key influencer on the retention of your points of information. 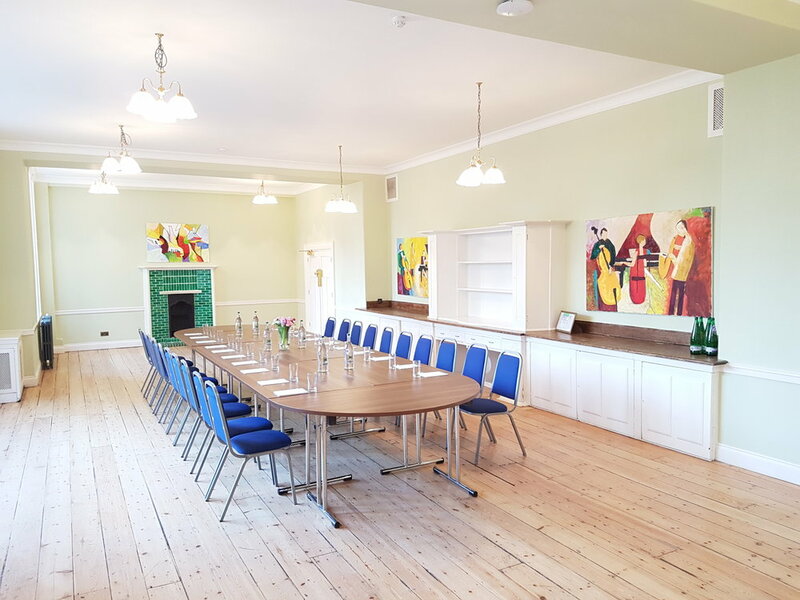 An award winning venue, Mary Ward House Meeting Room London has an extensive number of recommended meeting rooms on which further information can be found on our spaces guide. We work with clients to better understand their needs and capture requirements and deliver insightful suggestions if needed on how best to configure the meeting room. Mary Ward House Meeting Room London has excellent Audio Visual facilities in place including HI Definition LCD Screens, HI Definition LCD projectors, top of the range speakers (Bose and Martin Blackline) and AV Engineers on site to help with any queries you may have. Our recent refurbishment has selected neutral heritage Farrow and Ball paints such that the content of the information which you are communicating is that which stands out and the venue merely serves as an exquisite backdrop in which to deliver you communique. We are always willing to help out and make suggestion where need be. Mary Ward House Meeting Room London is dedicated to promoting best practice for those involved in the procurement and provision of accommodation, meetings, conferences and events. 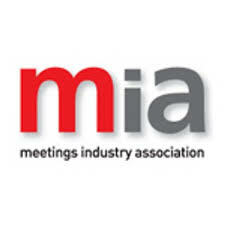 If our location is not suitable for your needs we recommended using either a venue member of the Hotel Booking Agents Association (HBAA) or a venue member of the Meetings Industry Assocation (MIA). Mary Ward House is a leading UK Exhibition Centre with an unrivalled location in Central London. Of considerable importance to selecting Mary Ward House Exhibition Centre London, clients place a great deal of emphasis on the excellent public transport links. We are located between 4-8 minutes walk from Russell Sq Tube and the transport hubs of Euston, Kings Cross and St Pancras which are served by direct links from Heathrow Airport, Gatwick Airport and Stansted Airport. We have a large private lane adjacent the west facade which can be used for off street deliveries and unloading. Data and power can be increased as required (subject to provide limitations) whether it be internet speeds of 10GB for gaming exhibitions or 150 KVA for demanding electrical productions. Mary Ward House Exhibition Centre London provides a unique space which is not constrained by set layouts. We can offer our exhibitors the use of our garden and courtyard for either entertaining of for enclosure by a super structure to enable even more space in which you can exhibit. A number of entrances and exits provides for a wide range of options and facilitates for speedy and private entrances for VIP guests. We have hosted her Majesty Queen Elisabeth II, a number of past and present presidents as well as a large number of high profile celebrities so our security protocols are well versed. We strive to be as helpful as possible in making your event a success. We look forward to welcoming you to Mary Ward House Exhibition Centre London. Mary Ward House Unique Venue London is a stunning award winning Grade 1 listed building. Rated by the great architectural historian Pesvner as the finest example of Arts and Crafts it is certain to form the perfect Unique Venue London to serve as the backdrop for your conference, meeting, training, event or exhibition. In addition to the visual treat that awaits you the particular history of the venue is what makes Mary Ward House so rare. Mary Ward House Unique Venue London was the first disabled school in the UK and we remain proud to be the home of anti discrimination. We strive to be both ethical and socially inclusive and have strict policies governing our organisation and that of our suppliers. More information on the history can be found in our section History section. As a Unique Venue London we take great pride in arranging private viewings and arranging tours to enhance your event. By way of example, for one particular client, the whole team dressed up in period regalia, gave a historic tour before serving up a exquisite four course dinner in a themed environment. We love to exceed clients expecations and welcome unusual requests. We look forward to welcoming you to Mary Ward House Unique Venue London.